The construction of an underpass at Waverley and Taylor is the City’s top priority infrastructure project and will be proceeding as planned. This is an important project for South Winnipeg residents enabling downtown access. $63,332,000 City of Winnipeg. This does not include the City’s debt funding contribution. City Council recently debated this project, in light of recent developments related to future rail relocation opportunities. 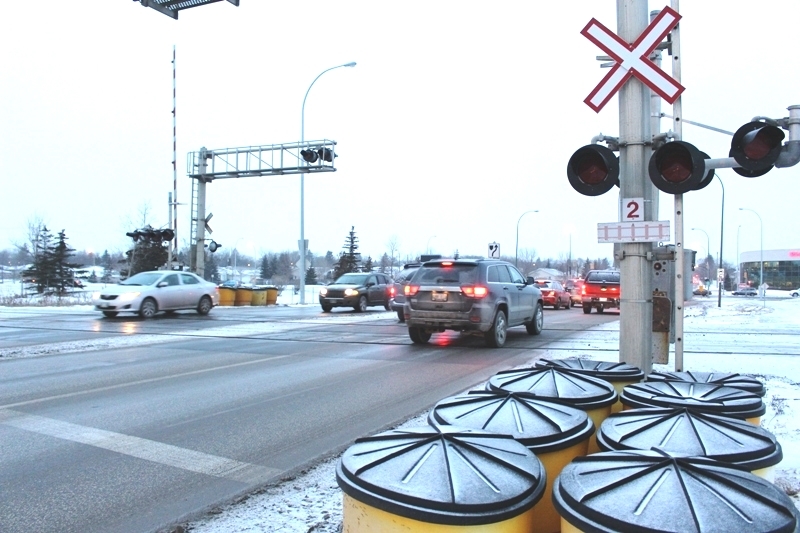 Council majority ruled that the Waverly Underpass was needed in the short term, and decided not to postpone the project in light of future rail relocation opportunities. The project requires final support of Council on February 24, 2016, and construction will commence this summer. CJOB photo: Waverley and Taylor.